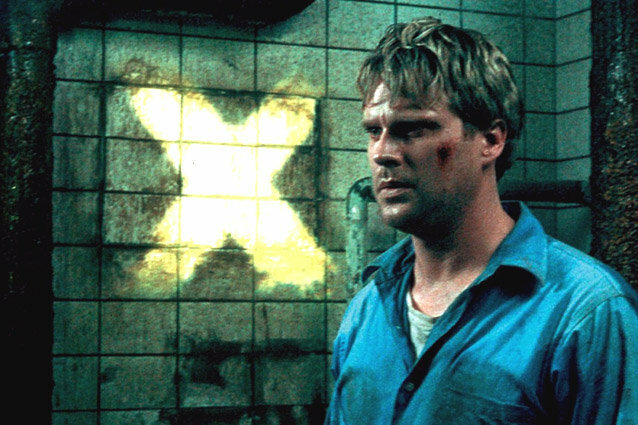 The Saw movie franchise marks its 10th anniversary this week! The horror flicks (seven in total) starred Tobin Bell as the sicko serial killer Jigsaw, but the series also featured a lot of other familiar faces. Since it’s been a while, we thought we’d jog your memory. The Lethal Weapon star appeared as Detective David Tapp, partner to Detective Steven Sing (Ken Leung), in the first Saw movie. He becomes obsessed with finding Jigsaw after Sing’s death, and that obsession becomes his downfall. 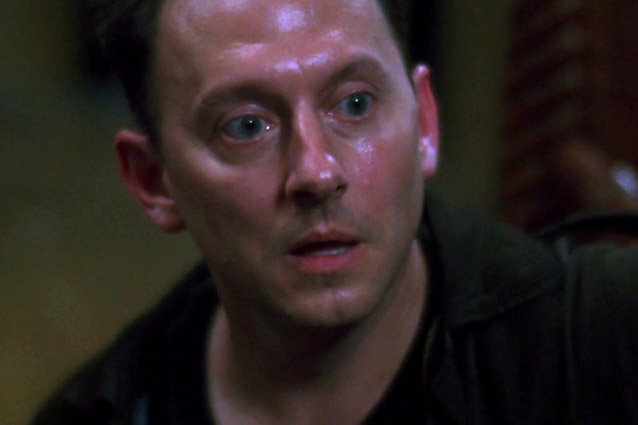 Ben Linus from Lost was in Saw! He played Zep Hindle – an orderly at St. Eustice Hospital. Throughout the film you’re led to believe he’s Jigsaw but – surprise – he was actually just another victim of Jigsaw’s game. Bet you didn’t realize another “Lostie” appeared in Saw! 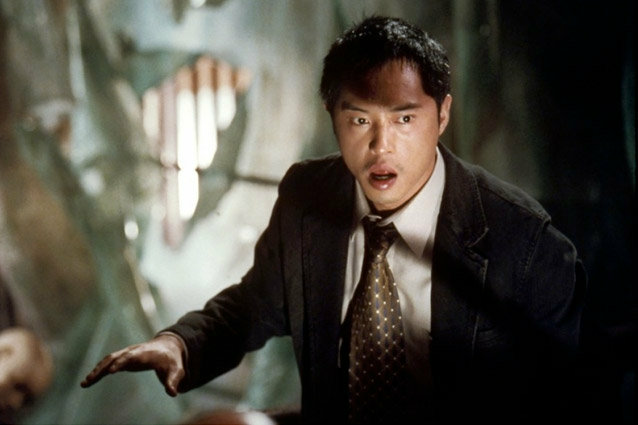 Leung, who played Miles Straume on Lost, appeared as Detective Steven Sing in the first Saw movie and met an untimely demise, as they all do. This former Dexter star seems to like gore! She played Brit in Saw V, a woman placed in a Jigsaw trap with four other people. She ultimately survives, but not before a lot of blood is spilled. 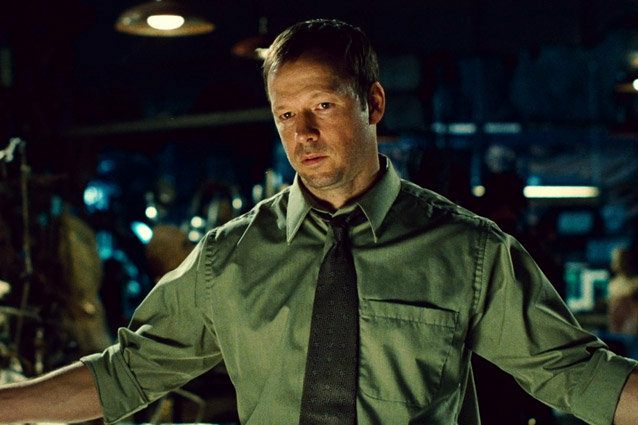 We best remember him as gruff diner owner Luke Danes from Gilmore Girls, so it’s easy to forget he appeared in Saw IV, Saw V and Saw VI as FBI agent Peter Strahm. He gets framed as Jigsaw’s second accomplice and is eventually crushed to death. Ouch.